This article is part of our Android Q Feature Spotlights series. Android Ice Cream Sandwich was the first version of the operating system to introduce virtual navigation keys to phones, allowing manufacturers to dismiss physical ones. Although some decided to wait much longer to implement these, — I'm looking at you, Samsung — almost all Android devices nowadays have finally abandoned traditional buttons in favor of on-screen input. With the introduction of the iPhone X, Apple wanted to maximize screen space and therefore designed an ingenious swiping-based navigation system, that didn't require the need for buttons. 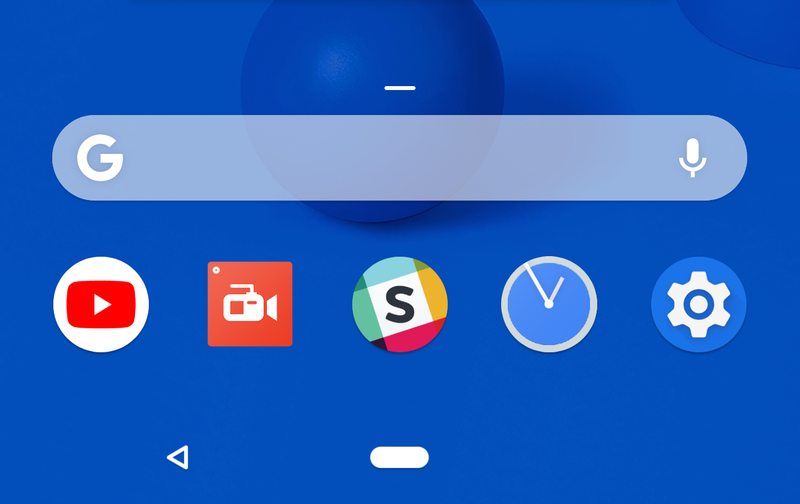 With Pie, Google took its stab at it, but didn't quite make up its mind between using keys or gestures and instead went for a combination of both. Things are looking brighter, though: There's a good chance the Back Button is living its last moments, and the search giant appears to be moving towards more gestures to interact with the interface. If you've already used an iPhone X, XS, or XR, you should already be familiar with some of these. The last two are already found on Samsung phones, and it seems Google has looked at its partner for ideas. We're not sure if these are simply being tested or whether Google is looking at implementing them in the final Android Q release, but it's encouraging the company is looking at improving a change many users didn't embrace.